Now You're Playing With Super Power! 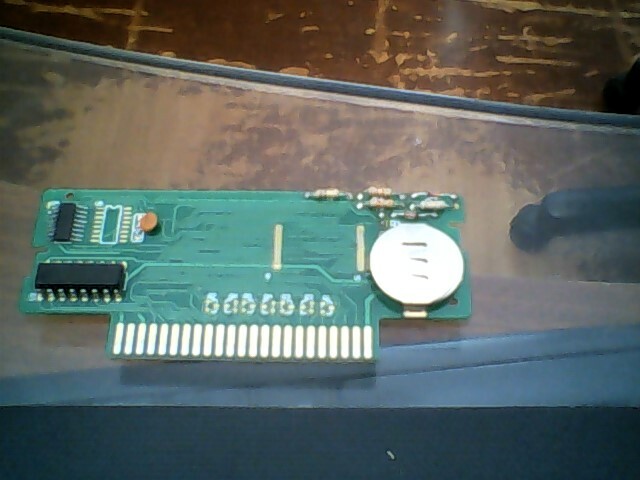 Hello, i have a SM All Stars Cart, that is bootleg, I think, i buyed it on Polvos Azules, a peruvian store wich sells games, tv’s, clothes and more (yes, i’m peruvian) , the point is that i removed the PCB and it looked like a original, please help? 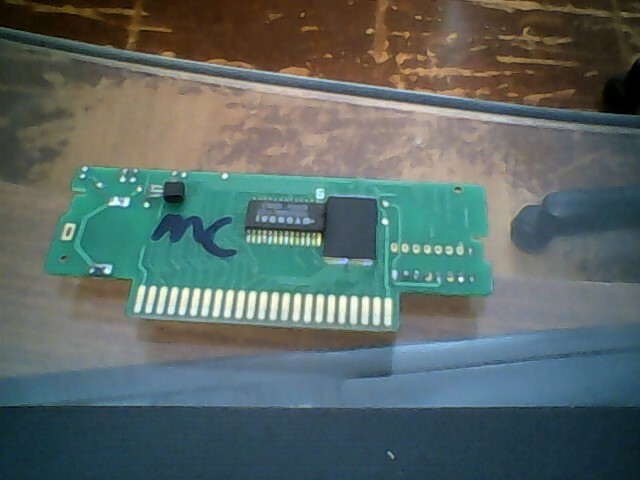 It doesn’t look like a typical SNES board. I’ve never seen anything like it. New/Recently Updated Topics Breath of Fire Review RoboCop 3 Review Frogger Review Super Bomberman Review Home Alone 2: Lost in New York Review Indiana Jones' Greatest Adventures Revie… Alcahest Review Super Mario World 2nd Opinion The Firemen 2nd Opinion Unreviewed Super Nintendo Games List Super Famicom Games Mario All Stars Bootleg? [Offsite Article] Top 6 SNES I… Super NT super mario bros snes games Boomerang game grip Legend of Zelda Sega Master System Why does the 1CHIP SNES have the glitche… Funny/amusing youtube videos?